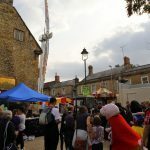 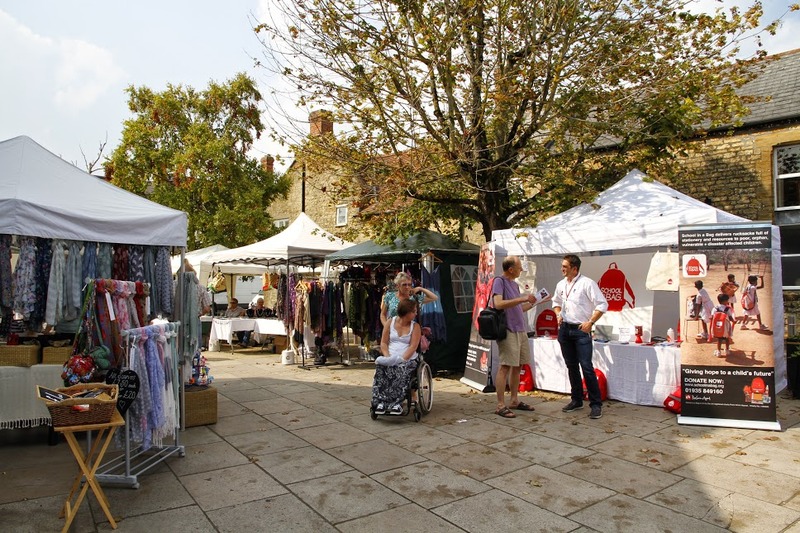 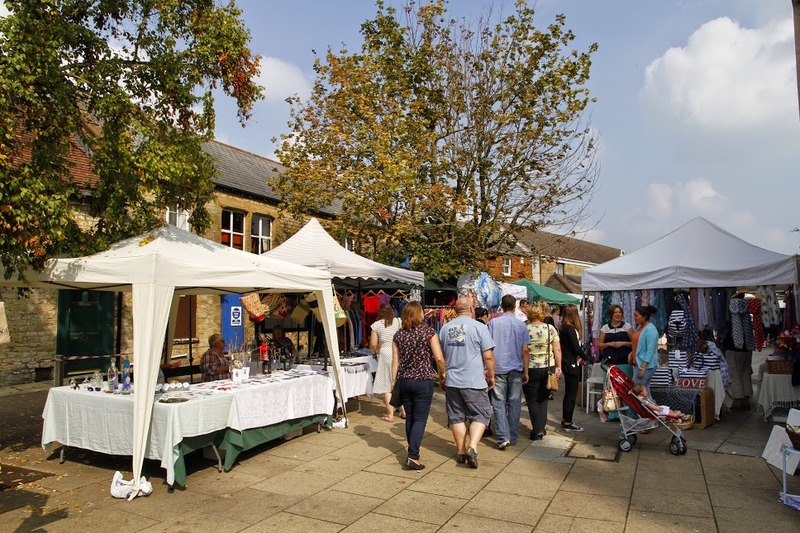 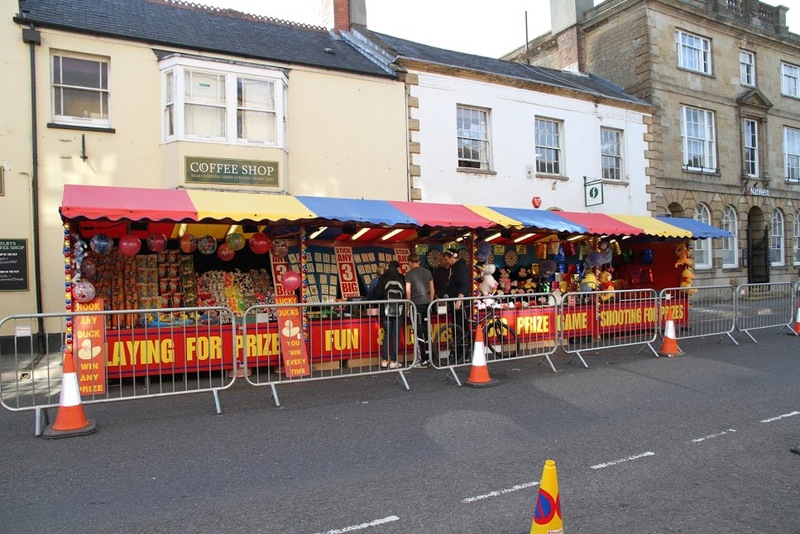 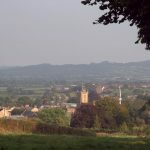 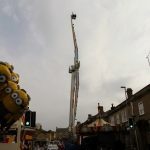 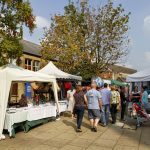 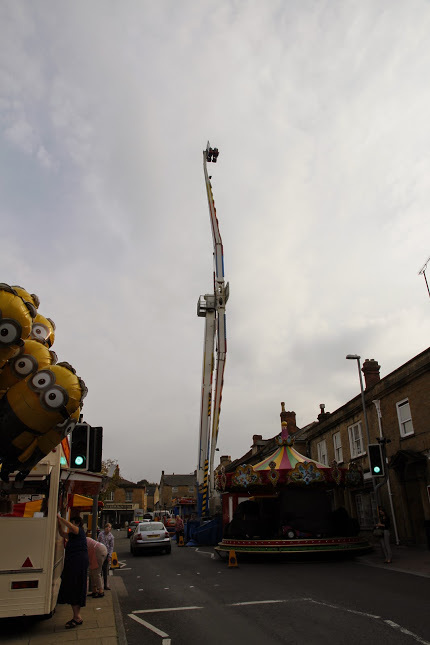 Crewkerne’s Charter Fair, St Bartholomew’s Street Fair, is an annual event held in Crewkerne on the first Friday and Saturday of September and consists of a street market and entertainment, including a Fun Fair. 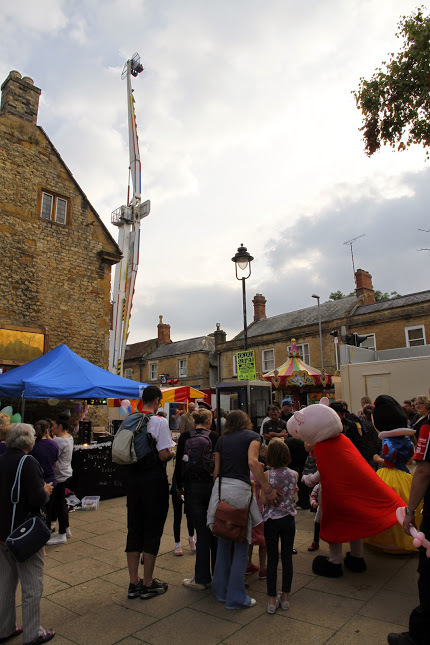 It is held under a charter owned by The Rotary Club of Crewkerne District Trust and is organised entirely by volunteers. 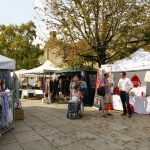 St Bartholomew’s Street Fair dates back to Saxon times (519-1066) and the major traders market was recorded in the Domesday Book of 1086. 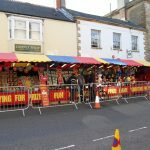 The Fair is reputed to have been granted it’s Charter (a right granted by the King to hold a major annual regional market on the town’s streets over the specified dates) in the time of Henry III (1207-1272). 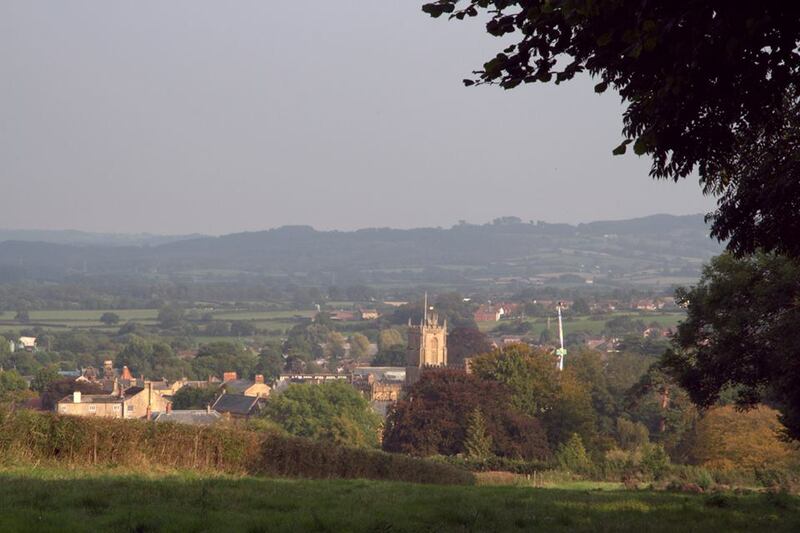 The earliest surviving court record was made in 1280, which can be found in The British Museum. 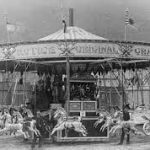 The fun fair dates from at least 1861.